According to HubSpot, 53% of marketers say blog content creation is their top inbound marketing priority—as it should be. The internet isn’t going anywhere, and Google keeps getting smarter, filtering more data and grading your website on the quality of your content. You need a solid content strategy in place if you want to make any headway with digital marketing. But while most marketers know they need to focus on content creation, few actually know what content marketing success actually looks like. So how do you create clickable content that works in your business’s best interest? It’s a more difficult question to answer than you might think. Yes, ROI is the top priority of any marketing effort; we obviously want our time and energy to be spent helping the bottom line. But how do we get there? Let’s explore how Parqa has been effective in our content marketing strategy so far by taking a look at creating content that sticks. The most important question to ask yourself is Why am I creating content in the first place? Are you simply trying to keep up with the times? Is your website lacking the same marketing materials you’ve identified in your competitors? Are you creating content that will inform your web visitors and engage them? Do you want to establish yourself as a thought leader in your industry? Determining the purpose and goal of each piece of content will help you more clearly organize your thoughts. Instead of just writing about whatever happens to be on your mind in a disorganized fashion, you’ll have a clear idea of what you want your content to accomplish going forward. Determine common challenges that people in your business or industry face and empathize with. As you direct traffic to your various content offerings, remember that visitors are looking for an answer to their problems. You may be an expert—you may have a brilliant sales and marketing team—but the main goal of your content is not to be overly promotional. It’s an opportunity to help someone solve a problem, not hype your business. Create content that will identify and empathize with common pain-points to attract potential leads to engage with you. Share personal experience from within the industry. Take some time and brainstorm. Write out your top 10 to 20 questions YOU asked over the years, that helped you get to where you are. Before you were managing your firm, think of all the experiences you had that shaped your understanding of your industry. Think of all the questions you faced, maybe asking colleagues or mentors how to navigate through, or learning the tough way through trial and error. 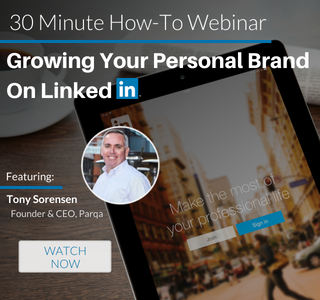 Your potential clients and candidates want to hear from someone who’s been on their same journey and become successful. Getting started with a content strategy can seem overwhelming, but a final way to get started is to reuse old marketing projects. If you’ve used specific collateral in the past and it was effective, you may not necessarily have to reinvent the wheel. Repurpose that material, even if it can just serve as a starting point when building a blog campaign or ebook outline. It will help expedite your content creation process and help you start brainstorming potential content ideas in the future, as well. Still trying to make sense of it all? 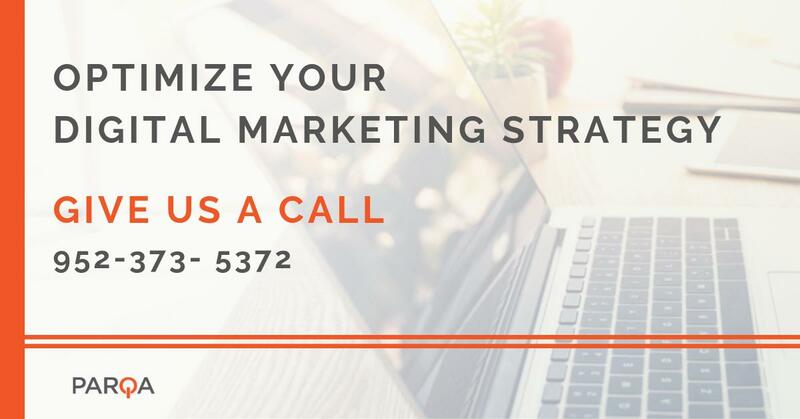 Schedule a call with a member of the Parqa Digital Marketing team, here. We’d love to chat and answer any questions you might have on how to build your 2018 Inbound Strategy.